WOW Vassili! Where do you find these pictures! Oh to be in St. Petersburg! 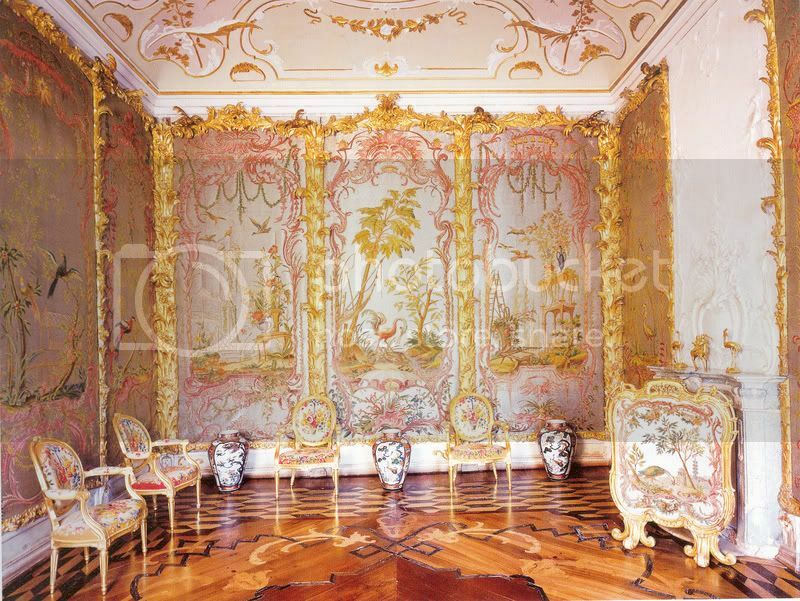 This month TV is showing the documentary on the Chinese Palace in Oranienbaum. Two others that were aired earlier are of Monplaisir Peterhof and GD Boris' Cottage in Tsarskoe Selo. What beautiful pictures. It really is a magnificent building. It surprises me though that the inside appears to be perfectly restored and maintained while the outside is falling apart. When are they going to start the restoration ? It looks like the restoration of the exterior is already complete. 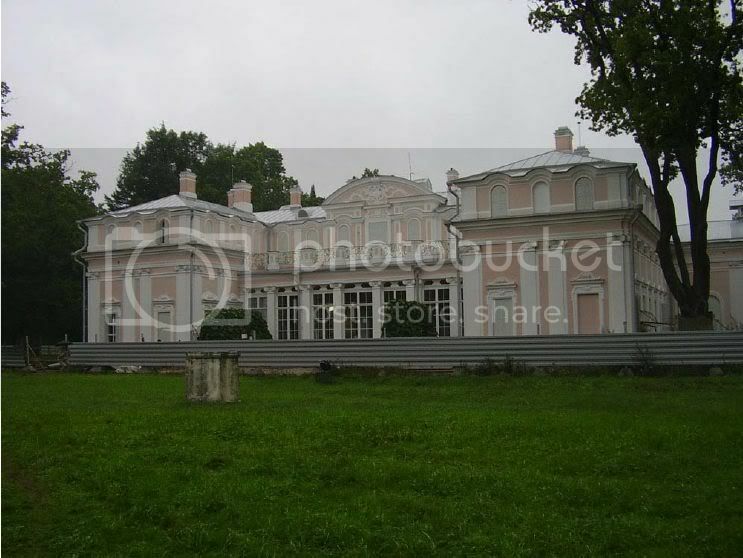 I found these photos on a pdf download that Vladimir V linked to on the Restorations and Renovations in St. Petersburg thread. I'm glad they restored it and that it isn't crumbling anymore, but I kind of liked the bolder old colors better than the new ones. Maybe it's just the shot, but I find them rather bland. 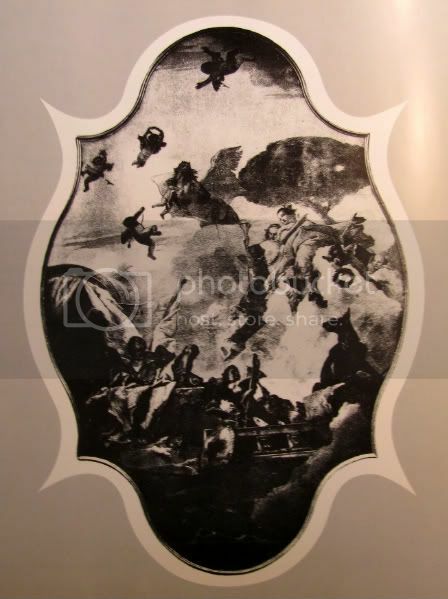 Does anyone know what happened to the Tiepolo painting in the ceiling of the Great Hall of the Chinese Palace? 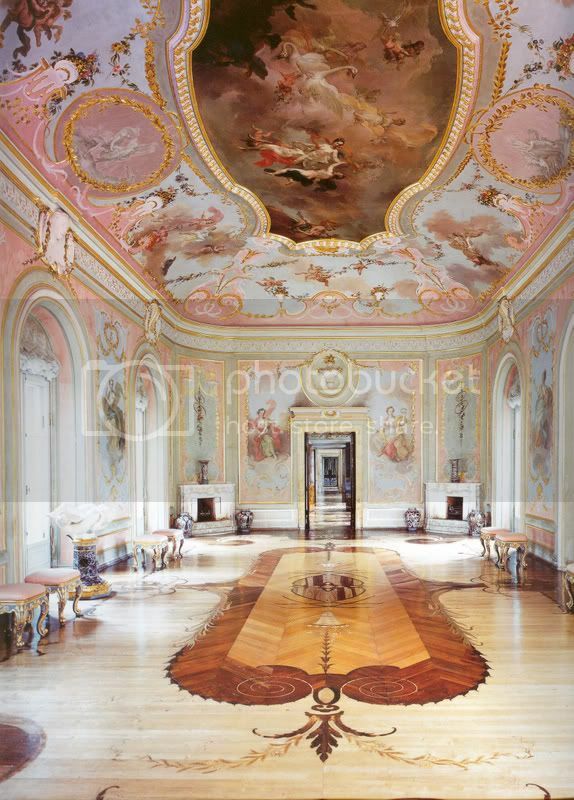 It was, I believe, the only Tiepolo in any of the imperial palaces and it is a great loss. I have read that the Russians removed it during World War II (the only ceiling panel to be evacuated), it was intercepted by the Germans and probably perished shortly thereafter when Peterhof was burned. 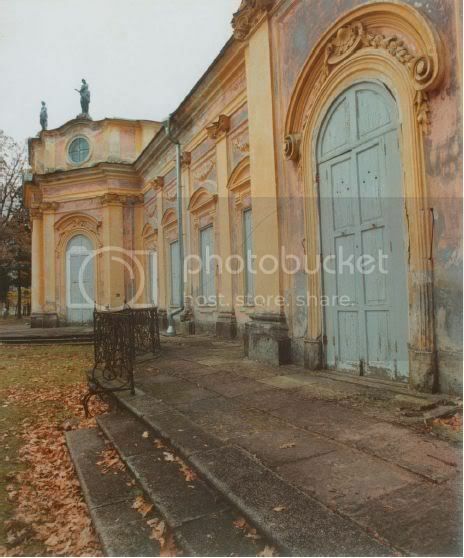 Another version has it taken to Pavlovsk where it was captured and 'was sold to a wealthy man in a neutral country, who refuses to restore it to the position for which it was created.' I hope the second is true and that someday it may be returned. Until then, I thought everyone might enjoy a prewar photo. I have read that in the first months of the war the Tiepolo painting was evacuated to Peterhof because it was close to St Petersburg (not so dangerous as Oranienbaum). I'm planning to visit St Petersburg in September and am particularly interested in visiting Oranienbaum, but the company organizing my tour has informed me that the palace is under construction and won't be open to tourism until 2014. The Main (Bolshoy Menshikovskiy) Palace is closed, as well as the Chinese Palace. But they had planned to open both Palaces this year as 2011 is the Jubilee year for Oraninebaum - 300 years ago it was founded. Usually the opening is in May.